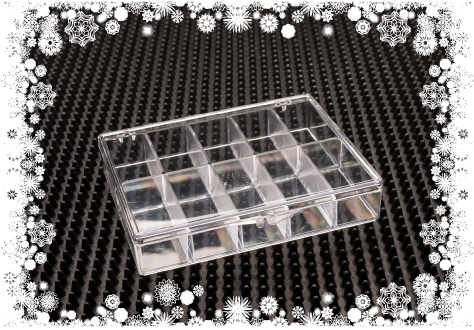 Your factory direct source for rigid plastic boxes. Alpha Rho is the largest manufacturer of high quality rigid plastic boxes in New England. 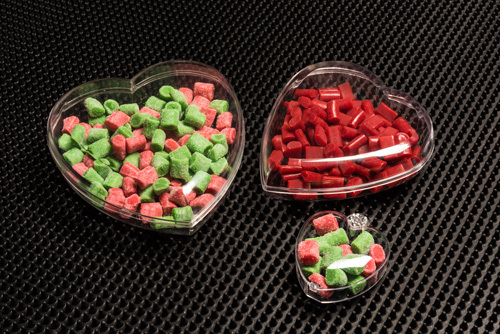 For over 50 years, Alpha Rho has been a leading supplier of injection-molded plastic boxes, with a reputation for providing dependable plastic packaging solutions. A hands-on company, Alpha Rho is known for agile response times and approachable customer service, setting the bar in the designing, manufacturing, and printing of innovative, high-quality plastic packaging solutions with a focus on environmental responsibility. With Christmas and New Year’s firmly behind us, we now shift our focus to the holiday of love. Valentine’s Day is an important date for many couples—typically celebrated with romantic vacations, hitting the town for a nice meal, or exchanging special gifts. For retail stores, the holiday presents a huge opportunity to make money. According to Forbes, it’s estimated that 55% of the U.S. population celebrates Valentine’s day annually—spending an impressive $19.6 billion in the process. The holidays are just around the corner, and if you’re like most Americans, you’re probably scrambling for last-minute gift ideas. Shopping is never an easy task, especially when you have to account for a number of different personalities. As the days in December wind down, it’s not uncommon for you to feel completely overwhelmed and exhausted. Fear not, though—Alpha Rho has the quintessential contraption to help you satisfy all the special people on your list.